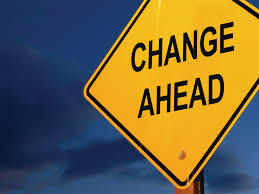 Change is an ever-present part of any business, particularly in today’s difficult economic climate. Successful organisations must be alert to new opportunities and prepared to adapt swiftly. If change is so prevalent in today’s businesses, why do so many change programmes fail? Research by the UK Chartered Institute of Personnel Development (CIPD) suggests that less than 60% of re-organisations met their stated objectives. Getting change wrong can negatively impact your organisation, its people and its wider stakeholder community.